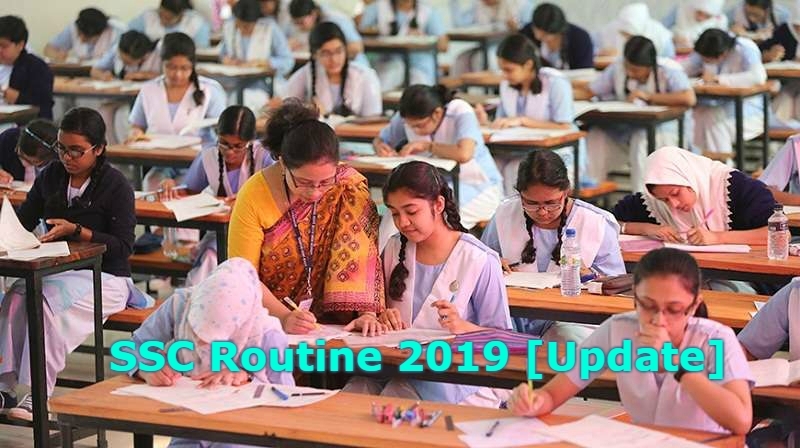 SSC Routine 2019 Update: During the ongoing of SSC and equivalent examinations, the World has been changed due to Ijtema. Education boards have decided to change in the current Secondary School Certificate (SSC) and equivalent examinations scheduled for 16, 17 and 18 February for ‘inevitable reasons’. 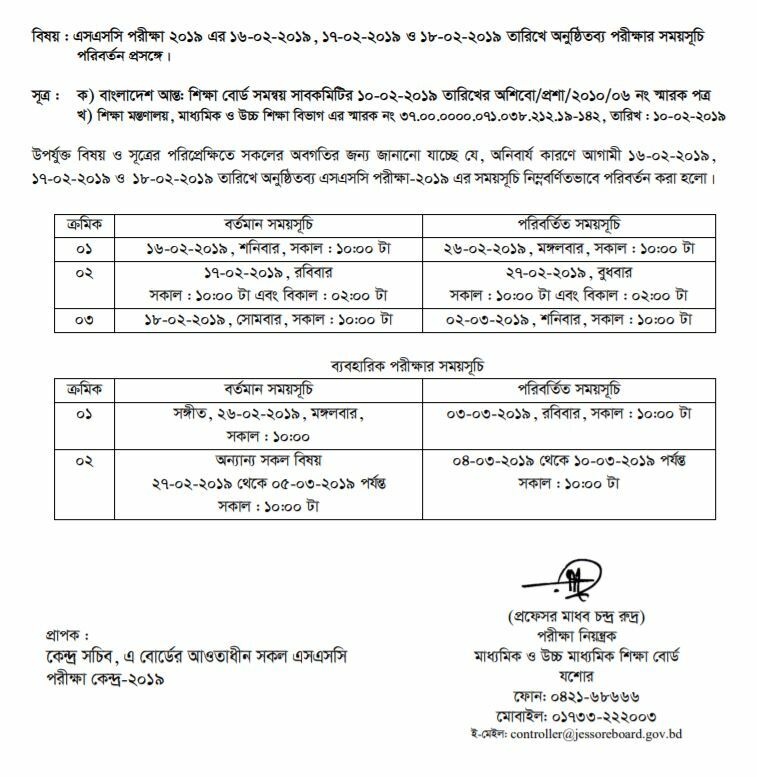 According to the new decision, the examinations under the eight general education boards will be held on February 26, 17th February, the examination of February 27 and February 18 will be March 2. On February 26, the subject of the music program will be held on 3 March. And from February 27 to March 10, on the other theme of the program, from March 4. Confirming the test, the Dhaka Education Board Chairman Ziaul Haque and Tapan Kumar Sarkar have controlled the test. It is to be noted that this year, Tabligh Jatiya’s World Ijtema will be held in one stage for four days. This Ijtema will be held on the banks of Turag river in Tongi on 15, 16, 17 and 18 February.